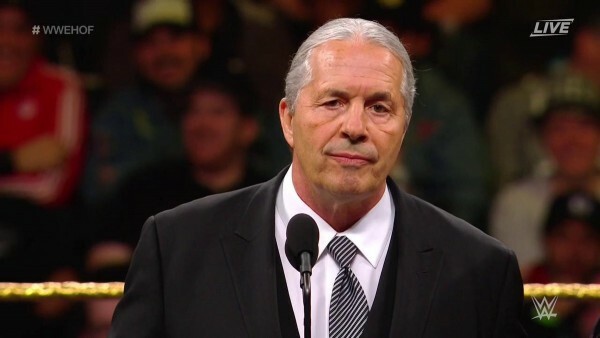 – Sean Waltman says that Vince McMahon was “furious” that his name was mentioned in Bret Hart’s Hall of Fame speech and fired the writer assigned to it. Waltman discussed the situation on his X-Pac 12360 podcast and said that McMahon was livid about his name being mentioned. Waltman then made it clear that someone got fired, saying, “I’m not kidding. Vince was pissed. And I get it, I understand. That’s a thing for him. And like, it’s his company, and people go out there and they do that.” He later clarified that it was the writer assigned to help Bret with his speech. If you use the quotes in this article, please credit Sean Waltman’s X-Pacx 12360 with a h/t to 411mania.com for the transcription.